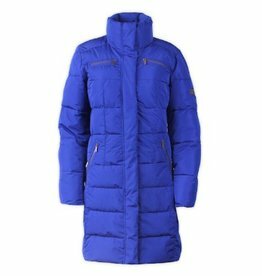 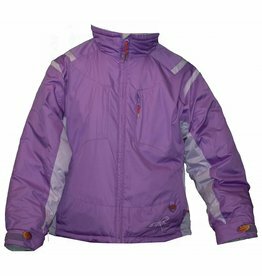 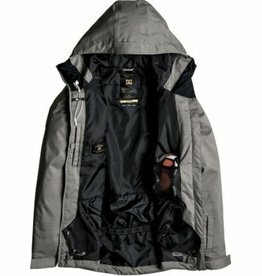 The Dragonflies Youth Jacket is an incredible value for any youth heading outdoors this winter. 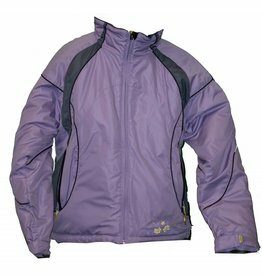 The Dragonflies Daffodil Youth Jacket is an incredible value for any youth heading outdoors this winter. 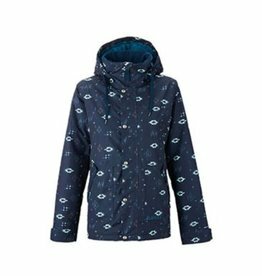 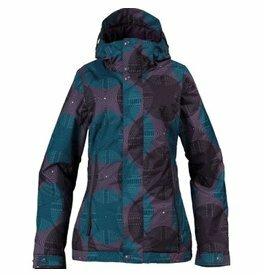 The Betty Rides Jacket is an incredible value for any youth heading outdoors this winter. 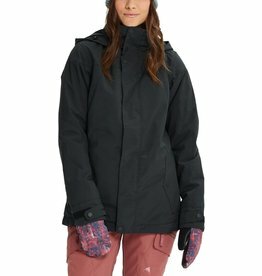 The Special Blend Hush jacket is made with 60/40g insulation that gives you the right amount of warmth in those critical areas of the jacket without making you overheat on the warm spring days. 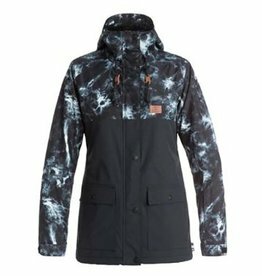 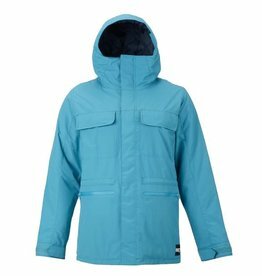 The Ripzone Dimension jacket is the perfect option for those heading to the slopes this season. 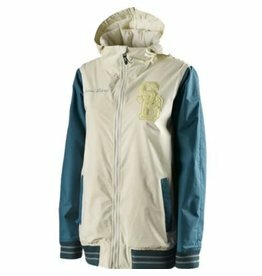 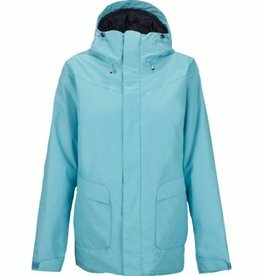 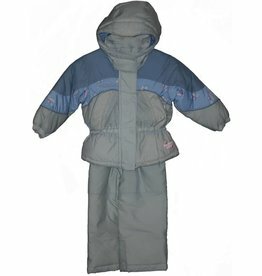 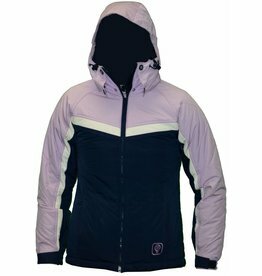 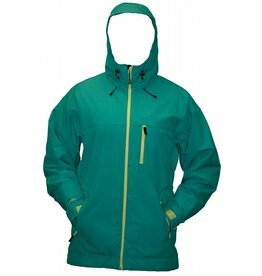 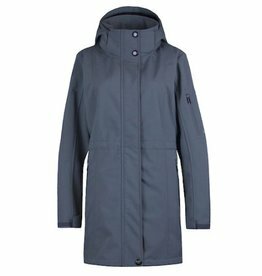 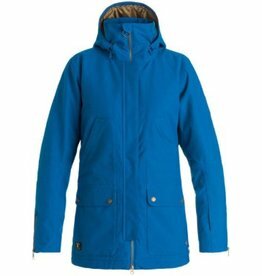 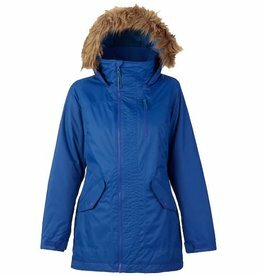 A tailored fit, mid-weight insulated design with contrast coloring on the chest pocket and back yoke plus exposed snaps and shoelace-style hood draw cords. 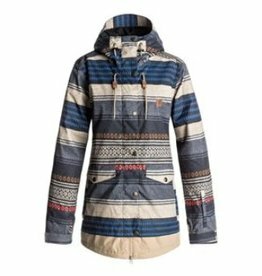 A vintage-inspired mountain classic featuring bold contrast colour blocking. 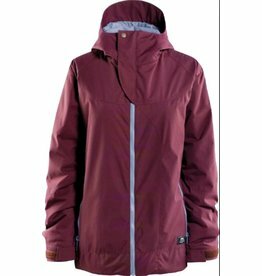 Classic mountain styling and modern details merge in this purely functional tailored, long fit design.